If you want to become financially independent, the first thing you need to do is to start living on a budget. Then realize there are budget mistakes to avoid. A proper budget can help you track your spending, avoid unnecessary expenditures, and save money, all of which are critical to achieve the goal of financial independence. At the same time, creating a budget and making it work is not an easy task. Even people who are knowledgeable about personal finance tend to make budgeting mistakes from time to time without even realizing it. 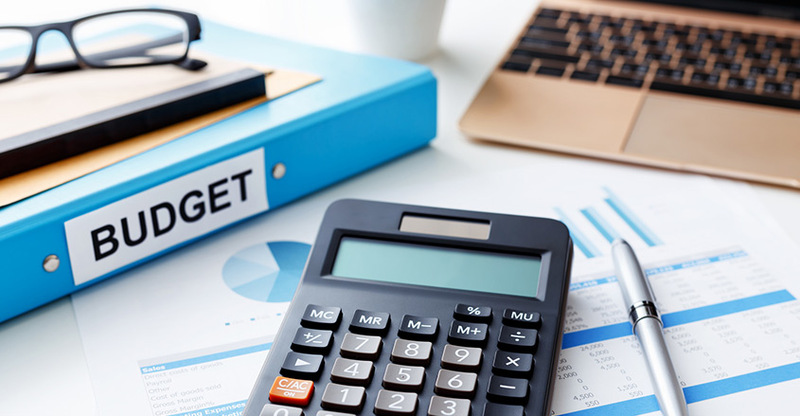 Let us take a look some of the common budget mistakes to avoid, issues that can make your financial plans go haywire if you’re not careful.